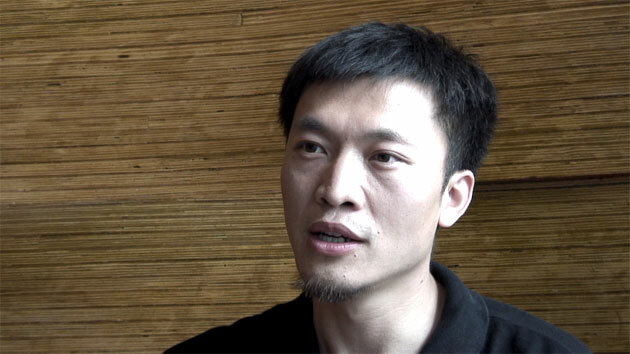 Isaac Mao (Mao Xianghui) is a software architect, entrepreneur and social technology researcher. One of China's early bloggers, he co-founded CNBlog.org in 2002 to evangelize grassroots publishing in China. He organized the first Social Software Forum in China and is the co-chair of the Chinese Blogger Conference. He also led the team that developed Creative Commons China, which is part of the Creative Commons, co-founded by Stanford Law Professor Lawrence Lessig to expand the range of creative work available to share. Mao earned his BS in Computer Science and his MBA from Shanghai Jiaotong University. Previously he was the chief architect of the Intel Shanghai Lab. Visit his website at http://www.isaacmao.com.